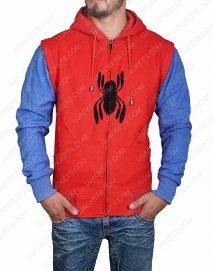 Spiderman has been one of the most known and admired Marvel’s superhero from all the times. 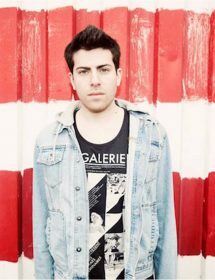 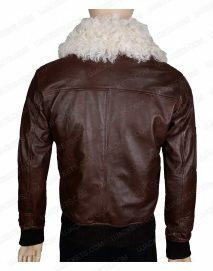 Because the character engrosses with an enthralling persona and compact outfitting style which have been loved by many. 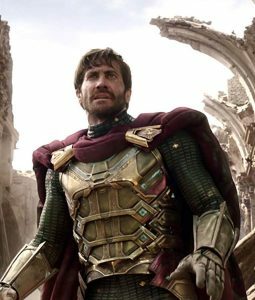 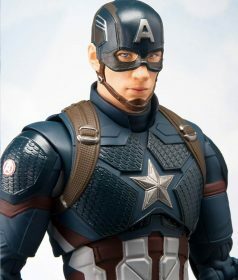 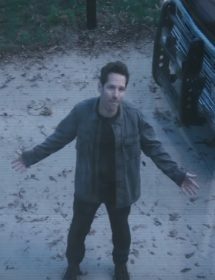 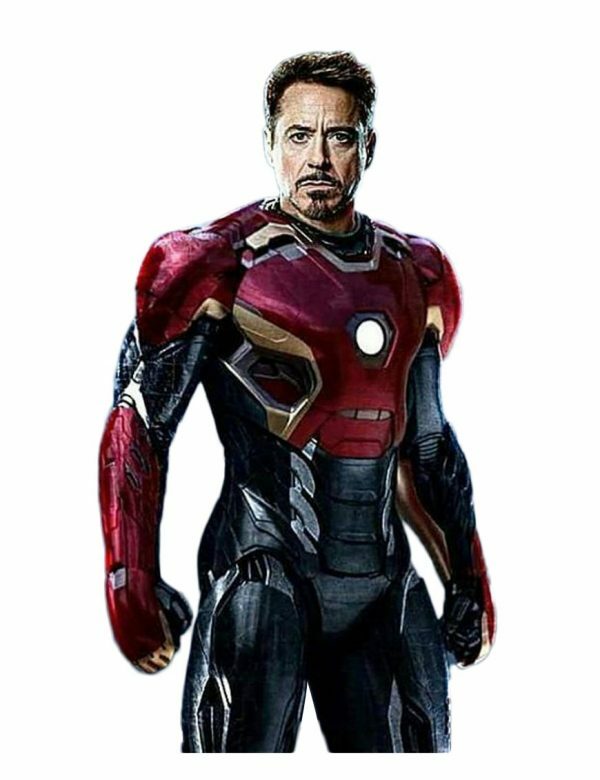 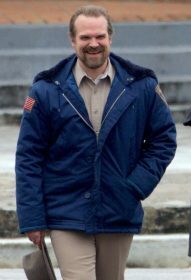 Moreover, the character has been featured in number of movie sequels and have gained exclusive dominance over other superhero characters. 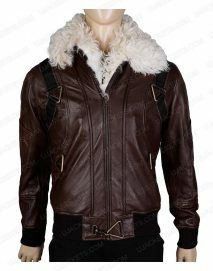 But the character has also gained riveting admiration from the global styling fanatics as its attiring fits exactly adequate for ornamental party wearings. 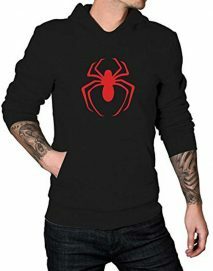 That is why we have assimilated a detailed stack of Spiderman’s cognitive apparels with compact crafting and quality that speaks volume for itself and makes it a one-stop solution for all the curious fancy attiring enthusiasts. 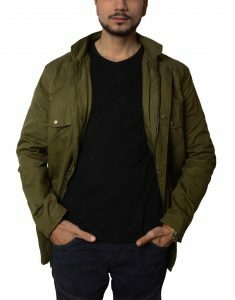 All the outfits compiled in this collection are made with elusive crafting and best diligent workmanship that makes their outlooks very astounding and perfect to take on in glitzy get-togethers. 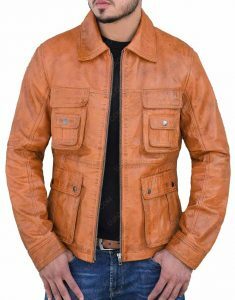 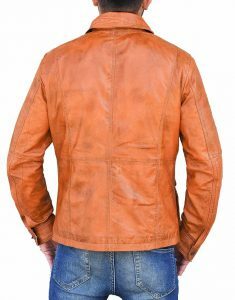 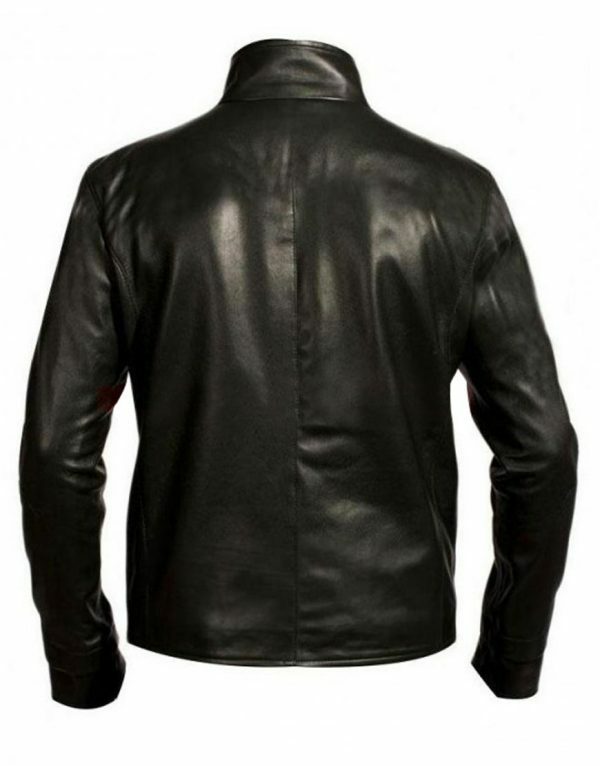 Because they are confined with quality leather crafting and are made-up in a shrewd style that makes them look as exact as appeared on screen. 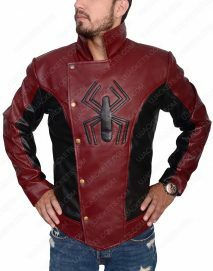 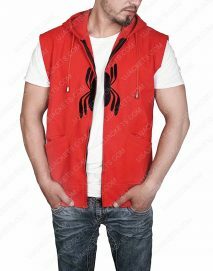 So it’s a complete compilation of those outwears which you have always loved to take on for emulating stagnant fancy style of Spidey characters in themed parties, and are cognitive manufacturing of these apparels are also done according to that. 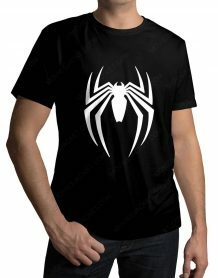 So grab your favorite Spidey apparels now from this exclusive stack and make your outlooks prolifically stylish among all others. 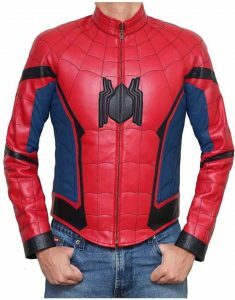 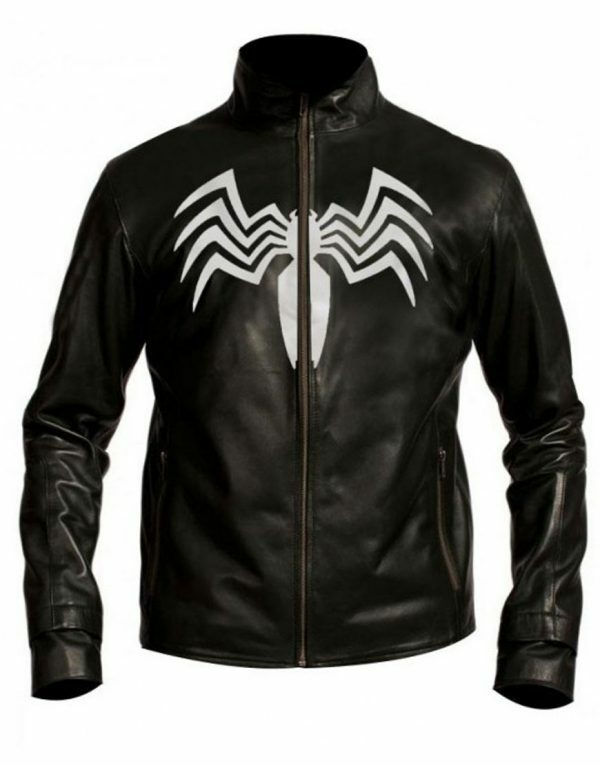 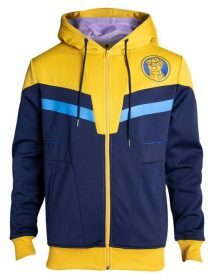 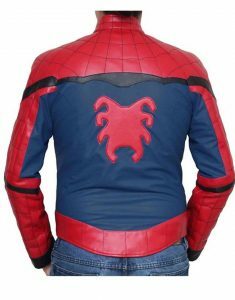 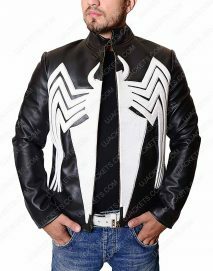 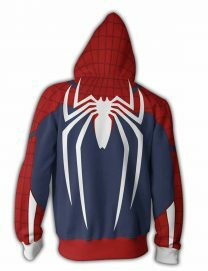 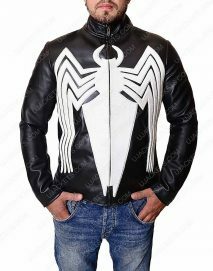 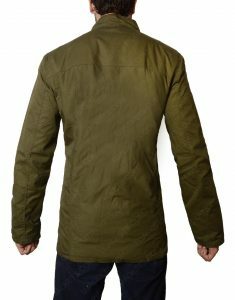 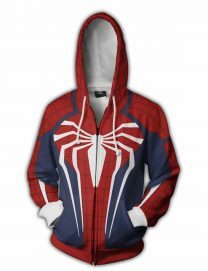 As this unique ledge of Spiderman apparels are delicately accumulated here to give you ease to choose your preferred voguish outfit just at one place.